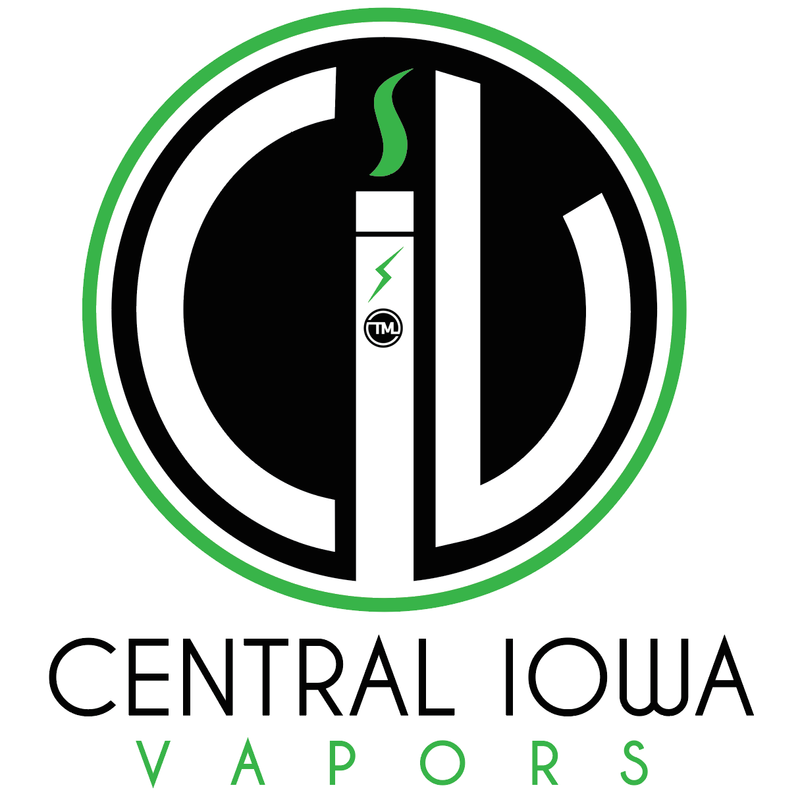 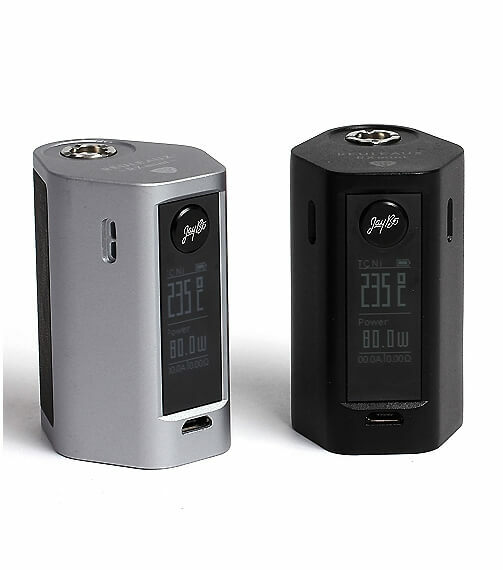 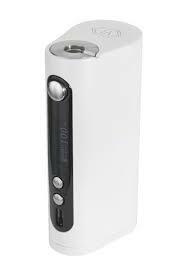 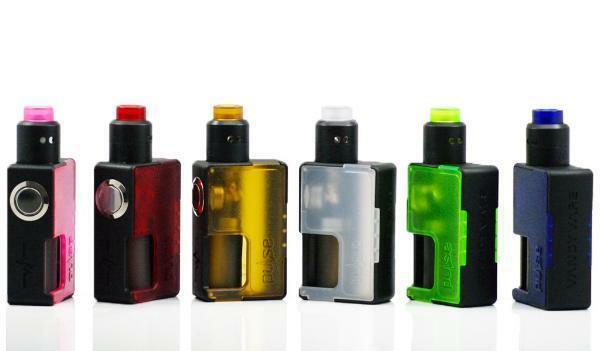 The Vaporflask Lite is a single 18650 (sold separately) device equipped with a 75W max output. 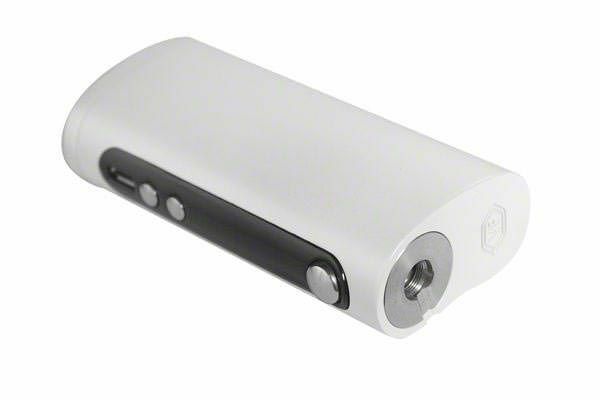 The Lite also features variable temperature technology supporting nickel, titanium and stainless steel coils. 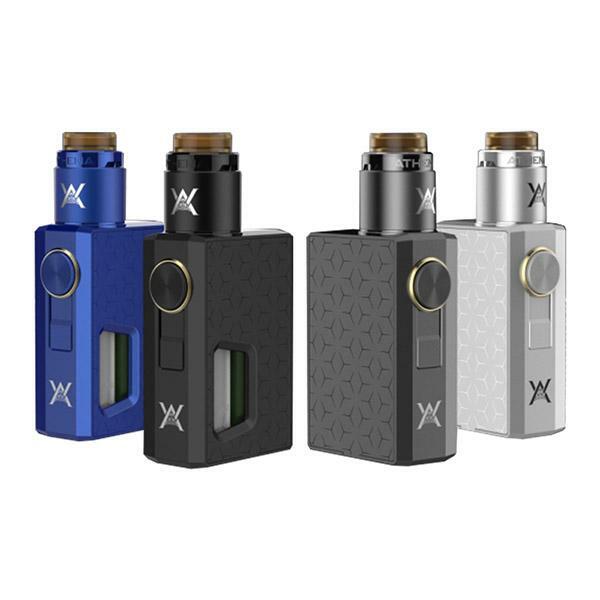 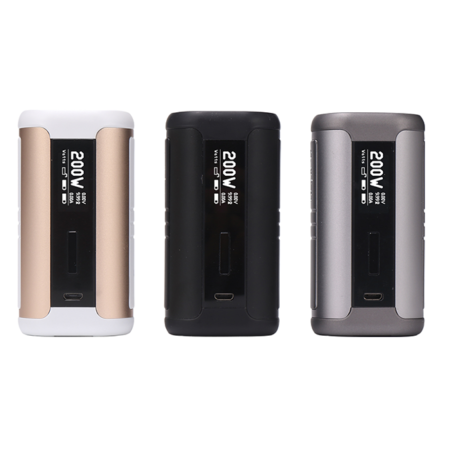 Additional features include upgradeable firmware, easy to operate user interface and innovative hinged battery door for effortless battery change.